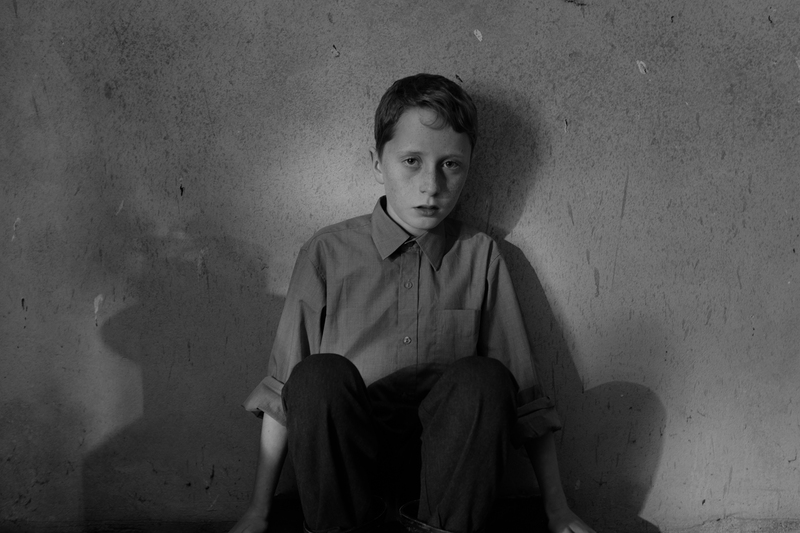 The Welfare of Tomás Ó Hallissy is a new film work by Irish-born, Turner Prize-winning artist Duncan Campbell. 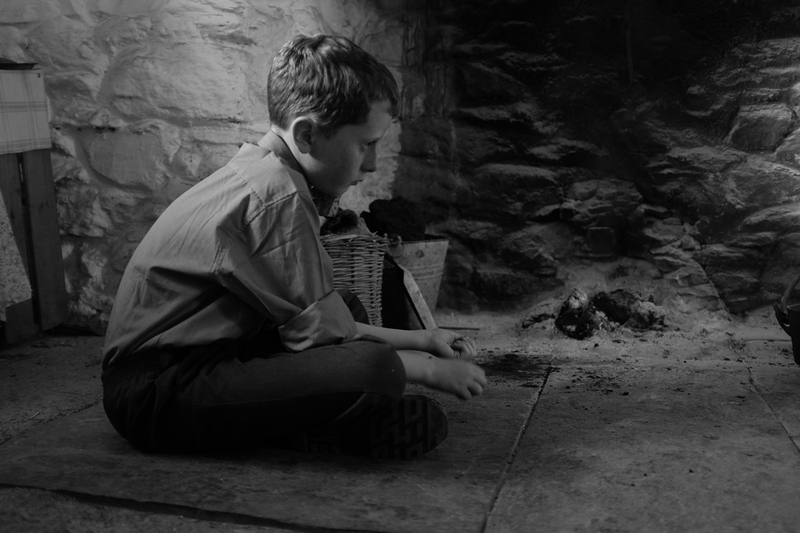 Filmed in and around the Kerry village of Dún Chaoin the film integrates newly-scripted dramatised material with footage from The Village (1968), a film which Campbell encountered during research at the IFI Irish Film Archive. 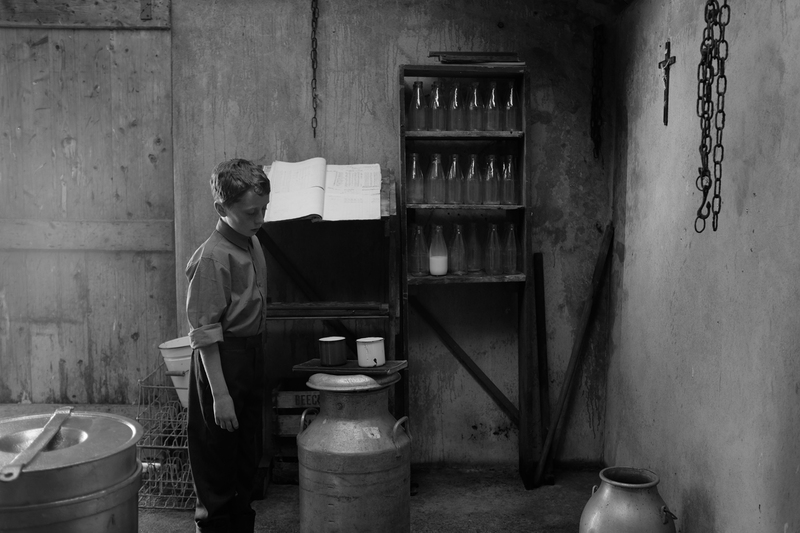 This new film is set against a fictional visit by two American anthropologists to Dún Chaoin, mirroring the premise of the earlier documentary, and re-imagining everyday sequences – turf cutting, rabbit hunting, and gatherings in the local pub – to prompt consideration of the relationship between the filmmakers, societal shifts and misrepresentations of rural Ireland. 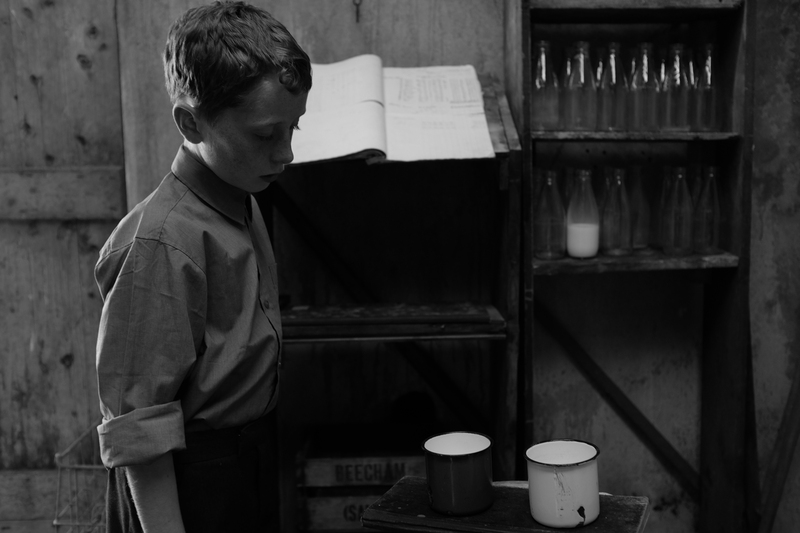 The Welfare of Tomás Ó Hallissy - Trailer from Nakba FilmWorks on Vimeo.